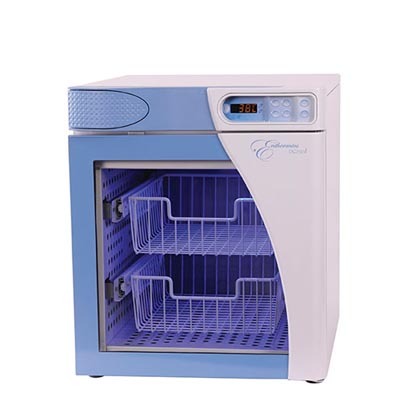 ivNow-2 Fluid Warmer - J.D. Honigberg International, Inc.
Know the shelf life and temperature of every bag of fluid. Warm fluids at the point of use — where you need them, when you need them. The convenient, easy-to-use ivNow® fluid warmers quickly heats and maintains safe temperatures of intravenous and irrigation fluids while saving space and staff time. Improve processes and recovery time by efficiently warming patients from admission to discharge, reducing surgical site infections. Safety is a priority with ivNow fluid warmers. The digital display shows the actual temperature of every bag throughout the warming process. 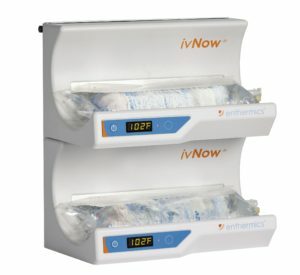 The ivNow fluid warmer records how long each bag has been warmed in order to comply with healthcare regulations and to reduce waste. 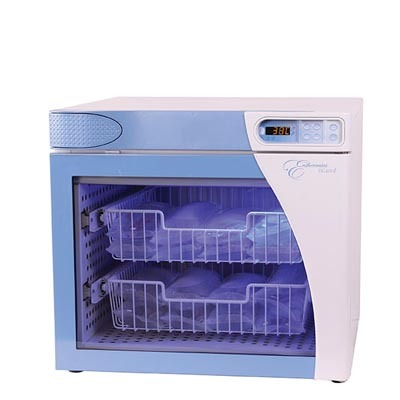 After 14 days of continuous warming, the unit alerts user to remove and discard fluid bag. 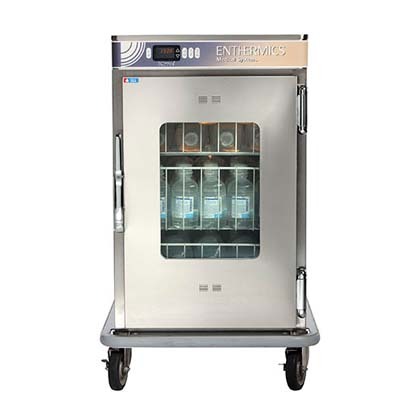 Save space — and steps — in patient rooms, surgery centers, dialysis/nephrology, and labor and deliver units with these compact units. 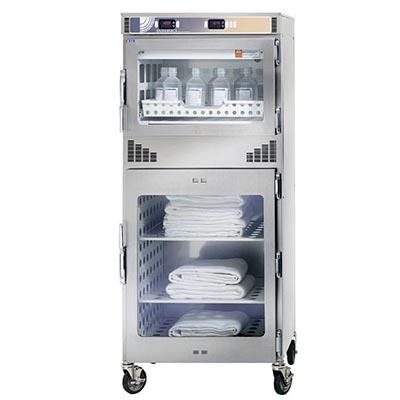 Simplify procedures by keeping fluids warm and ready to go at the point of care. ivNow can be mounted on walls, booms, equipment poles and countertops.